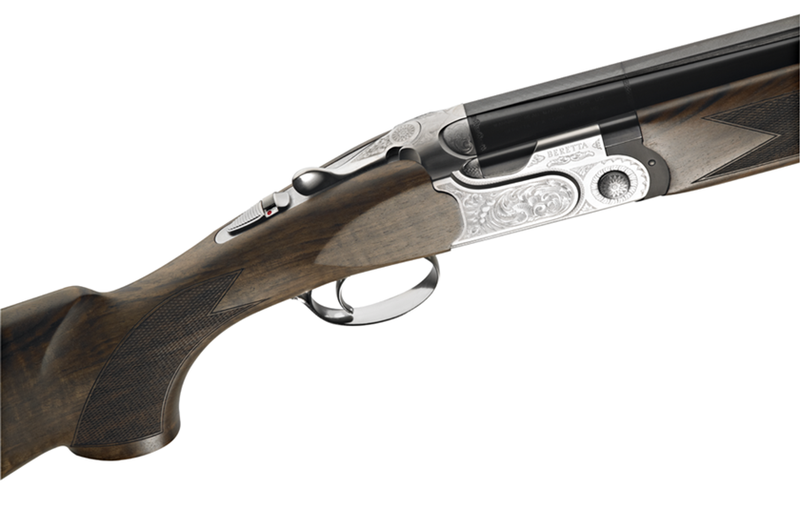 The 691 is the latest in Beretta’s series of boxlock over and unders. Elegant, accurate and built to last. You can choose among a wide range of configurations. In addition to inheriting the technical functional and aesthetic features of its predecessor, like the Steelium Optimabore HP barrels, the Microcore pad, the solid-base top rib, the doublefenced top of the receiver and the selected european walnut wood with the enhanced BTS oil finishing process, the new 691 introduces three interesting features.